When it comes time to start thinking about universities, the best way to fund the right one for you is to experience the place. And not just the campus, but the town around it. Travelling to new places is all about immersing yourself into the new place you find yourself in, and it gives you a much clearer image of what it would be like to live there and become one of the locals. In the case of a university road trip, you need to know if you can see yourself living there for the next three or four years of your life. 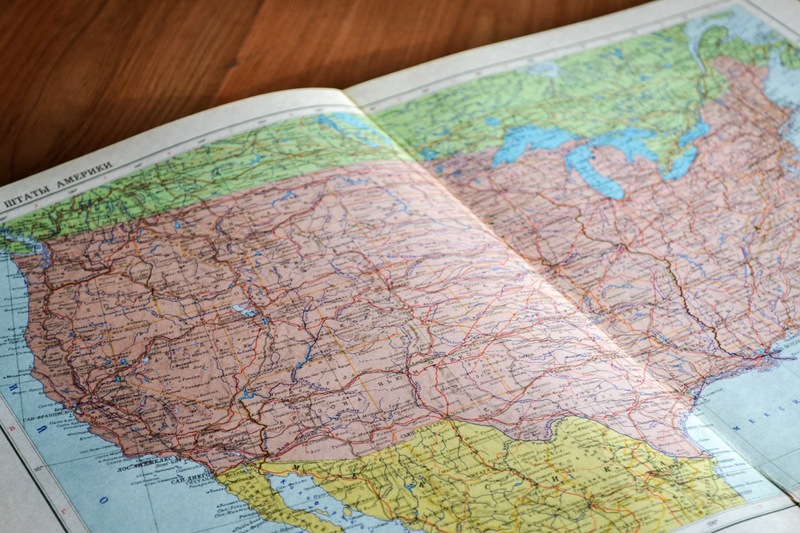 And as you zig zag across the country you need to have two checklists on the go; the first is all the operational things, and the second what to find out while you're there. Are you road tripping in the traditional sense - ie in a car? Or are you flying to different states and driving from there? Either way you need to plan ahead with what routes you're going to take and how long it will take you to get to each destination. When you move you university it's a given that you will staying on campus - however, it's also obvious that you don't get that luxury when visiting, so make sure you find somewhere like the Myrtle Beach Marriott Resort which will have everything you need during your stay - just make sure you book in advance! You will want to look smart, but you're also not required to wear black tie - so just pack your usual outfits and just make sure they are modest and comfy - you're going to be sitting through a lot of talks. If you’re doubling up this road trip with other excursions, make sure you pack for those too. Also pack notes books - it might not be a lesson but a lot of information will be thrown around and notes help you to pin the information to the right university. Find out the different classes involved and the options you have. First years tends to be all core classes, and then the following years have different routes for you explore. Find out whether you're assessments are exams or coursework, or a mix of both - and what percentage each year holds towards your final grade. Check out your housing options - most universities have multiple types of accommodation at different prices tiers so make sure you get all the information so that you can make the right choice. It's likely that your university road trip will begin before you know your final grades, and if you're still working towards them, especially if you're just about to go into your final year, make sure you know what you should be aiming for.